If it succeeds in purchasing General Motors’ European Opel-Vauxhall unit, PSA Group will embark on a bold engineering operation to redevelop core Opel models using its own vehicle architectures, powertrain and technologies. 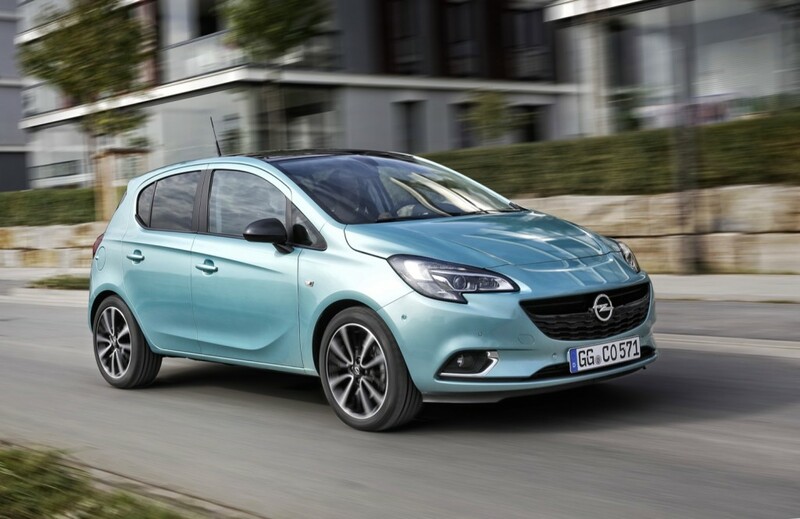 According to PSA advisors speaking to Reuters, the first model to get the PSA treatment (should the company’s bid to acquire Opel prove successful) will be the next-generation Opel-Vauxhall Corsa family of B-segment small cars. The plan was reportedly outlined by PSA chief executive Carlos Tavares at the firm’s most recent board meeting last Wednesday. 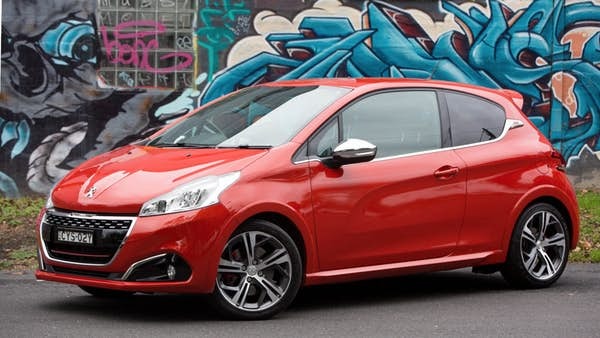 Placing the Corsa range on the same platform as the Peugeot 208 and Citroen C3 vehicles will unite small car programs under one architecture, something PSA and GM resolved not to do when setting out the joint vehicle development programs, shortly after forming a looser alliance in 2012. 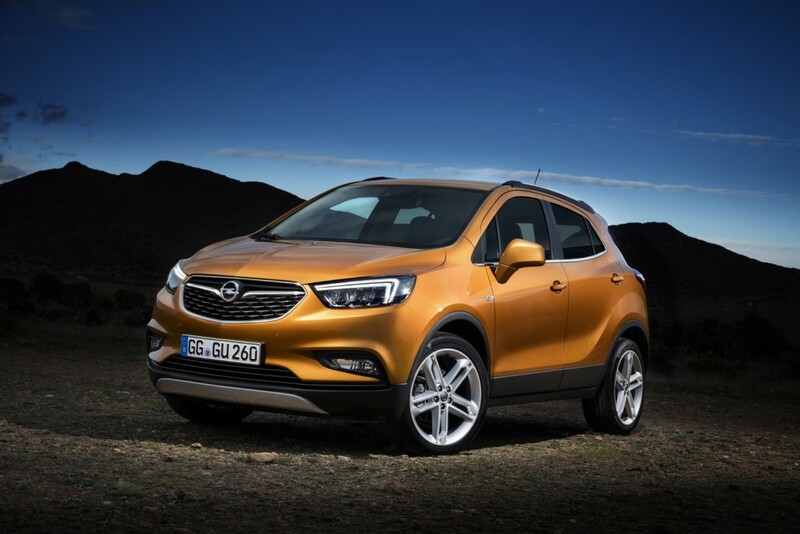 Under GM’s ownership, Opel has already started developing the next-generation Opel Corsa and Mokka, which represent roughly 40 percent of GM Europe’s sales volume. The Corsa and Mokka are being developed on a common architecture, most likely on GM’s G2 platform, and are scheduled to launch in 2019. This timeframe poses a challenge for PSA, as it leaves the automaker with little time — just two years — to re-engineer the Corsa on its own architecture and with its own technologies, an important step in cutting costs by not paying licensing fees to General Motors on existing vehicles while also giving it the ability to move Corsa and Mokka production to its own facilities, if it deems fit. The standard time to develop a vehicle such as the Corsa is approximately three years. PSA has two primary alternatives to redesigning the Corsa and Mokka in a record, two-year period. First, it theoretically could set up a deal where production of the current, GM-developed Corsa and Mokka continue for an extra year, and wait until PSA’s next model cycle comes around in 2025 to fully redesign the two vehicles using its own platforms and tech. 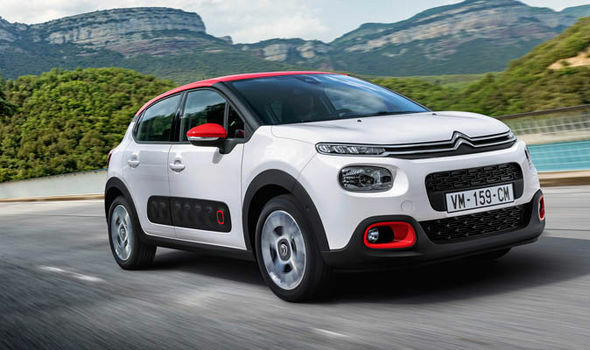 Doing so, however, will likely result in PSA paying prolonged licensing fees to GM, which doesn’t line up with the French automaker’s bid to reduce costs. Tavares declined to provide details of possible PSA-Opel vehicle programs last Thursday as he presented record PSA earnings to reporters and analysts, instead underlining that the acquisition of Opel has yet to be agreed upon with GM. 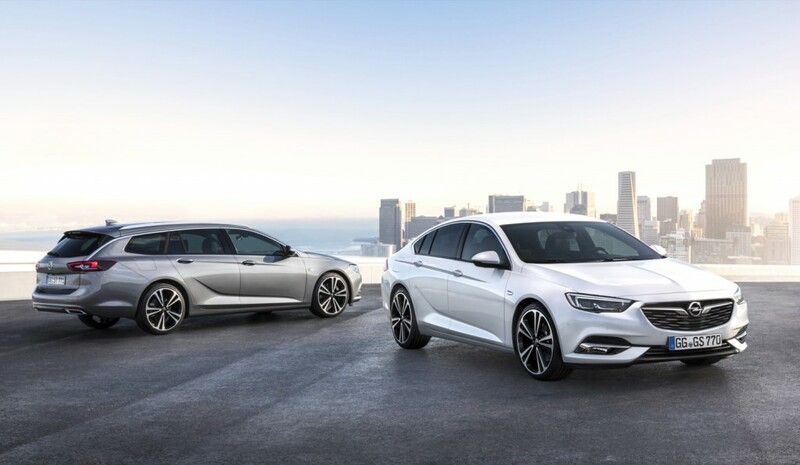 Other vehicles within the Opel portfolio include the C-segment Astra and the D-segment Opel flagship, the Insignia. 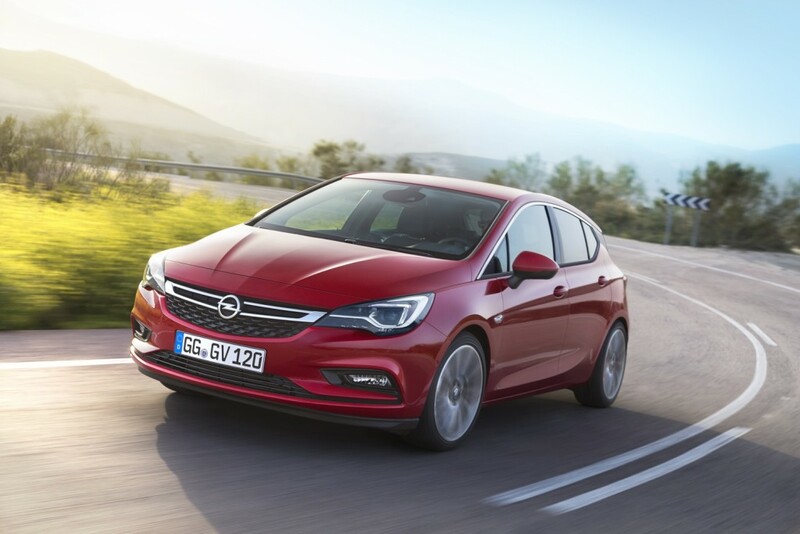 Available as a four-door hatchback and four-door wagon, the current-generation Astra went on sale in 2015 and isn’t scheduled to be replaced until 2021. Meanwhile, the Opel Insignia is all-new for the 2017 model year. Set to be available in four-door sedan (Grand Sport) and four-door wagon (Sport Tourer) body styles, the new Insignia is launching across Europe as we speak and will have its public world debut at the 87th running of the Geneva Motor Show, which kicks off March 7. PSA Group, which markets the Peugeot, Citroen and DS brands, is in advanced stages of negations to buy General Motors’ European operations, Opel-Vauxhall. Informally known as Opel, the unit consists of the Opel brand, which is sold all over Europe except for the United Kingdom, as well as the British Vauxhall brand, which is sold exclusively in the U.K. The two firms are reportedly looking to finalize negations by March 1, prior to the start of the 2017 Geneva International Auto Show. The range spans a lot of cars & that’s a tough challenge to make them similar but very different. The A segment PSA already shares with Toyota (Aygo, C1, 108) so one wonders what will happen regards Toyota in this, also GM sells Viva/Karl & Adam in this class. B, C & D segments (bread & butter) again need to differentiate between models then there’s the E segment to consider as well as F segment. This deal between GM & PSA is obviously going ahead even though many don’t want it to, I doubt this is the best partnership which inclines me to think are several European company’s in serious trouble & is GM one of them. Good point about PSA’s limited partnership with Toyota. I’m inclined to think that with the Opel deal, it will be dissolved. GM’s sentiment on this is that it’s bracing for a global trough in vehicle sales, during which time Opel would have been the anchor around its parent’s neck. The other thing is that GM is simply tired of losing money year after year in Europe. That said, I personally do not expect this sale to be the end of GM’s presence in Europe… but it certainly won’t be coming back this decade. Besides the partnership with Toyota for the A-segment cars (which are built in Toyota’s factory in Kolin, Czech Republic), PSA cooperates with Toyota at SEVEL Nord for the LCVs like Citroën Jumpy and Peugeot Expert. Toyota was invited after FIAT departed in 2012 in order to replace their FIAT Ulysses with the Chrysler Voyager. Toyota’s version is called ProAce. While FIAT continued to market the commercial version of the “Euro Van” as FIAT Scudo, as FCA they did not participated in the third generation produced from 2016 on, and makets instead their version of the Renault Trafik aka Opel Vivaro. Geely got Volvo’s line up during the purchase PSA is getting little intellectual property with this deal. I’ve would think that this would not be worthwhile to PSA with licencing fees. PSA is after the Opel (and Vauxhall) brands and scale economies with this deal, most definitely not the intellectual property. It has its own IP and architectures, along with the money to develop new platforms, if it needs to. And to be completely accurate, Geely got jack $hit in buying Volvo in terms of platforms, intellectual property or technology. What it got was an archaic C1 and aging EUCD platforms from Ford. It licensed C1 for the V40 and EUCD for S60/V60/XC60, but started developing a completely new architecture that underpins the new S90/V90/XC90. It is now similarly engineering an all-new platform for the S60/V60/CX60, and will then do the same for the 40-series. GM G2 architecture is an outdated one and the new generation Corsa was expected to be underpinned by newer one. Future Mokka, similarly to the current one, even if from the code name shares the platform, surprisingly and curiously is quite diffeeent in its design and do not share too many components. To make that clear: the current Corsa and its sibling Adam are NOT based on the Dawoo developed G2 platform, but on the “Small Cars Common Components” back then developed together with FIAT. It seems to be a very versatile architecture, seen the wide range of cars still being developed anew based on this apparently very modular architecture. it came back into Opel with the Opel Combo aka FIAT Dobló, which — I heard — is also based on the SCCC (the letters may be in a different sequence). Mike: thank you for noticing the image of the Peugeot 308. It’s now been replaced with the 208. Observer 7: the G2 platform in question has no Daewoo in it. Developed entirely by GM proper, G2 is the successor to what we know today as Gamma/Gamma 2, and carries G2 or Gb/9 project codes internally. It’s otherwise known as G2XX. OK, I got led astray by others mentioning “G2”. But G2 is younger than the Corsa. I had in mind the platform which was developed by Daewoo as the basis for the Chevrolet Aveo/Sonic. It was reported in the media, that the Rüsselsheim engineers rejected the use of that platform. Prognosis is a difficult undertakting, especially when it concerns the future. How many people had announced “I will do this, when that event occurs”, and when the situation arose … they made a new evaluation of their situation, knowing how “that event” felt, and refreaint from doing “this”. If I’d have wanted a Peugeot I’d have purchased a Peugoet, fact is I don’t want a Peugoet so don’t have one. Besides I doubt PSA will have anything big enough for me in the future anyway, they don’t do well in the D and E segments. In the mean time, I think that as in 2009, in the end GM will not dare to let go of Opel. PS: March 1 is today.